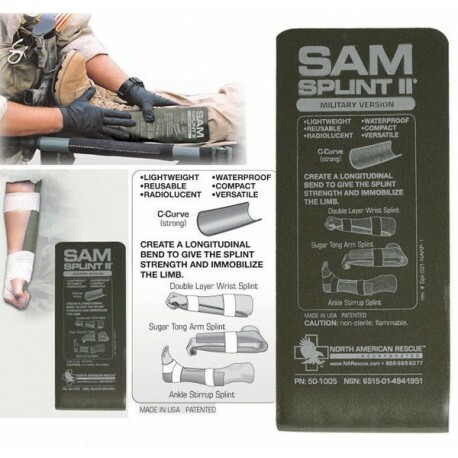 The SAM Splint II can easily be adjusted to fit nearly any fracture. You can mold it, cut it, re-use it, and clean it. 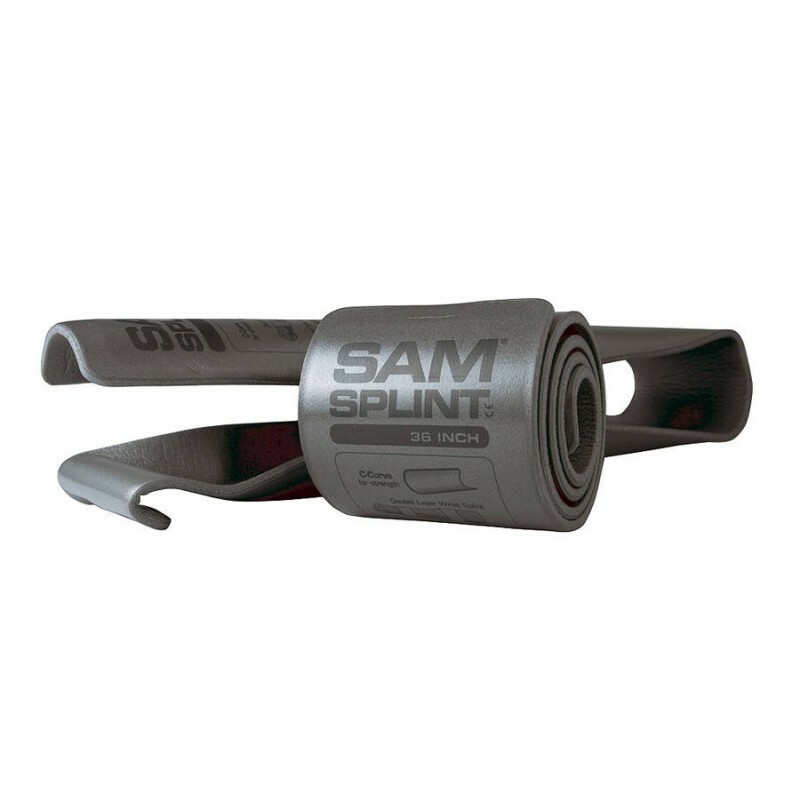 Designed for maximum comfort and reliability, the Sam Splint II is impervious to the elements and is waterproof. 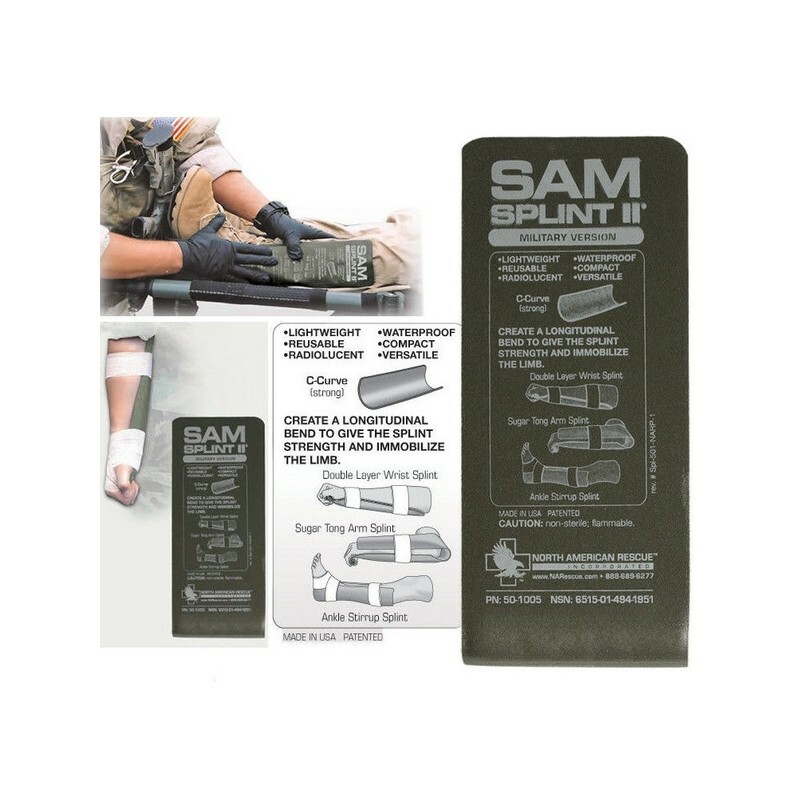 The easy to use design and compact size make it an ideal additional to your medical kit.